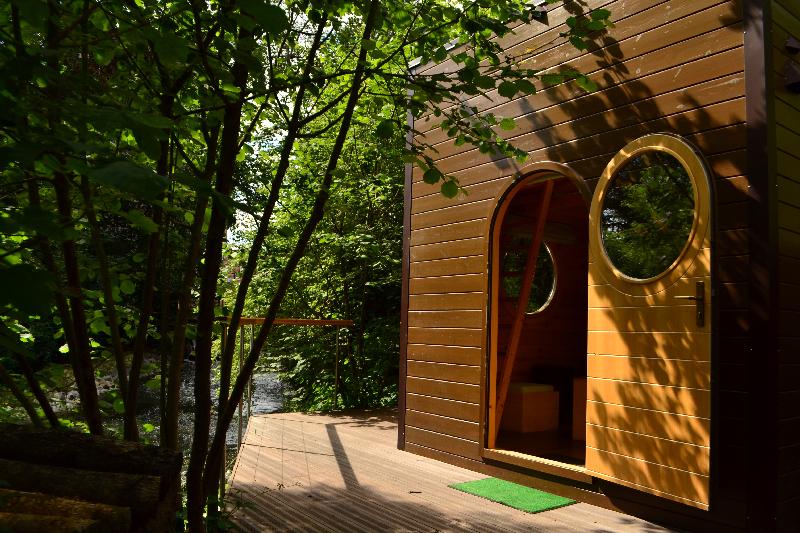 This unusual cabin designed to sleep under the stars will make for the perfect relaxing getaway. Wake up to the sounds of the creek and the singing of birds each morning. If you want to escape from urban life : this will be the perfect place to enjoy quality time with your loved one. 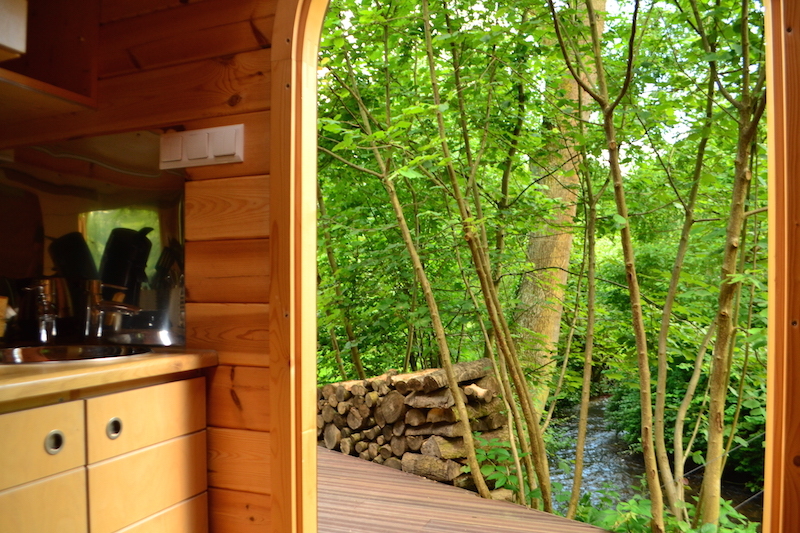 Have a spa break in this lodge and its private wooden hot tub with a view. 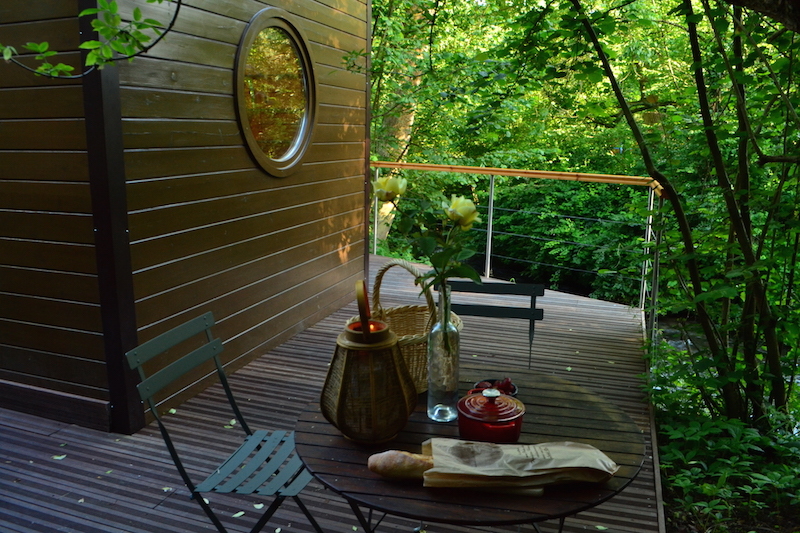 On the deck outside, relax and enjoy the feeling of nature. 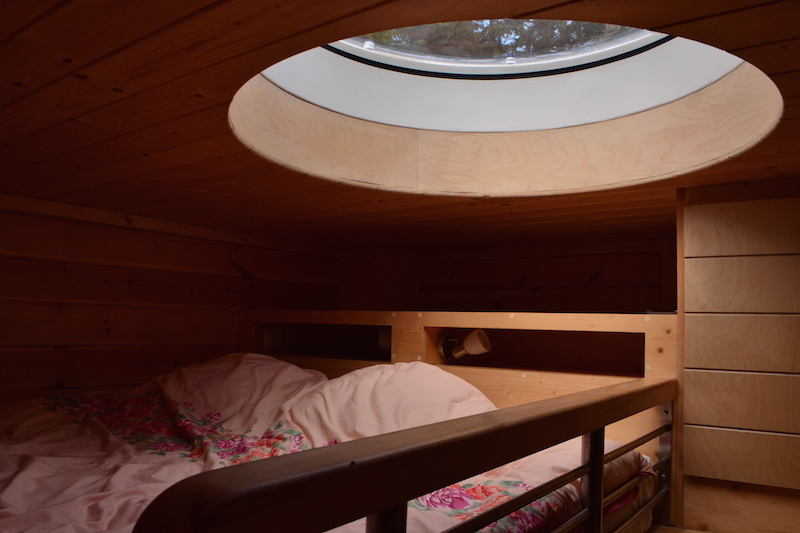 Climb up to the mezzanine comfy bed to look for the stars with your beloved. Waking up without an alarm, eye half open, realizing that you do not have to get out of bed. French breakfast with hot croissants, a baguette, jam and fresh orange juice. This is an experience unlike any other! Sleep under the stars, Enjoy the sea, the sky and the rocky islands comfortably from your own bed. Connect with different elements of nature in a spectacular way and enjoy a truly once in a lifetime experience. No matter what the season or the weather, your stay at one of our glass houses will for sure be unique. 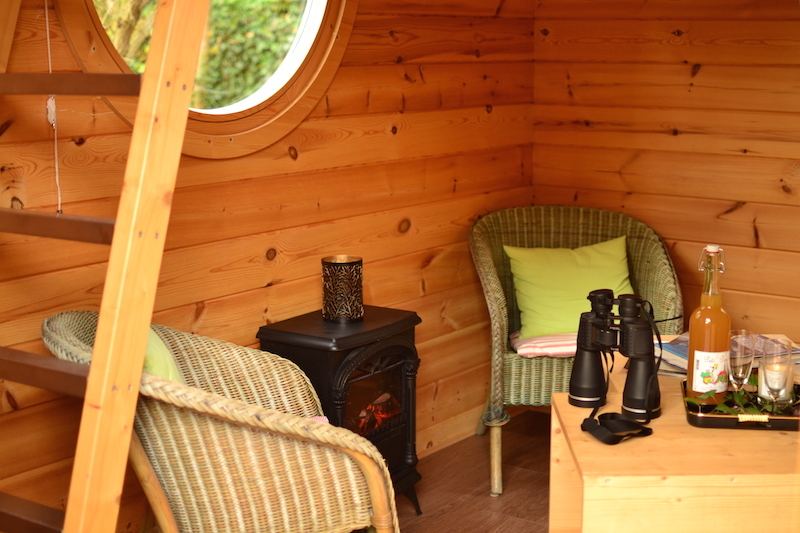 Sit by the lake and look at the serene scenery, enjoy the tranquility of the nature, taste pure Arctic food, walk in the surrounding woods and relax in the warmth of a wood-heated sauna. 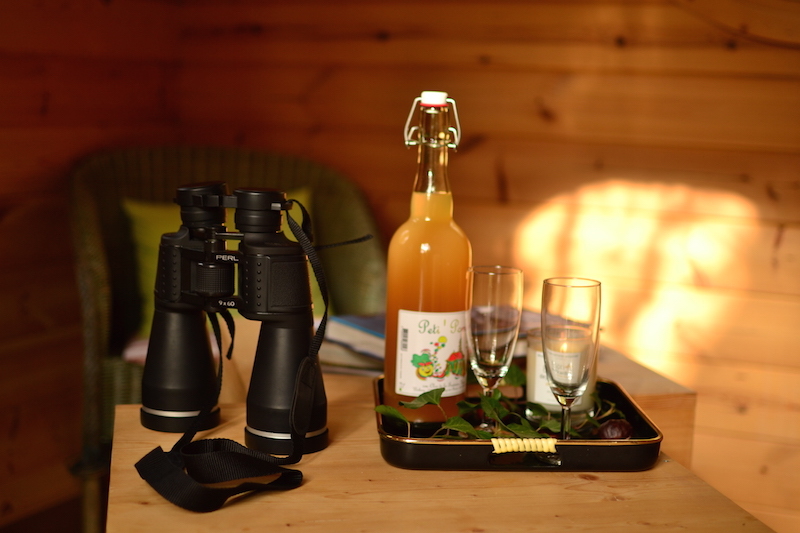 Rent our cottage and we will guide you to the traditions of Finnish cottage life, and you can live like a local during your stay. closer to nature, listening to the birds singing or the waves hitting the shore outside, smell the flowers and the sea. In winter season you will have a good chance to spot the northern lights from your bed and in the summer check out the mid-night sun. Relax! You are in holiday. All of them are well-equipped and have everything you need to enjoy genuine outdoor life. SBeing able to take a bath in the morning, evening, and then even again later at night was really special. The cabin was warm, cozy and had everything we needed, including a shower, stovetop, coffee machine and refrigerator/freezer. The bed was very comfortable, and it was amazing to look up at the stars at night, and the foggy tree-tops in the morning. A truly unique experience.  As the trees start to blossom and the flowers start to bloom what better place to enjoy nature than La Maison de l’Omignon ? 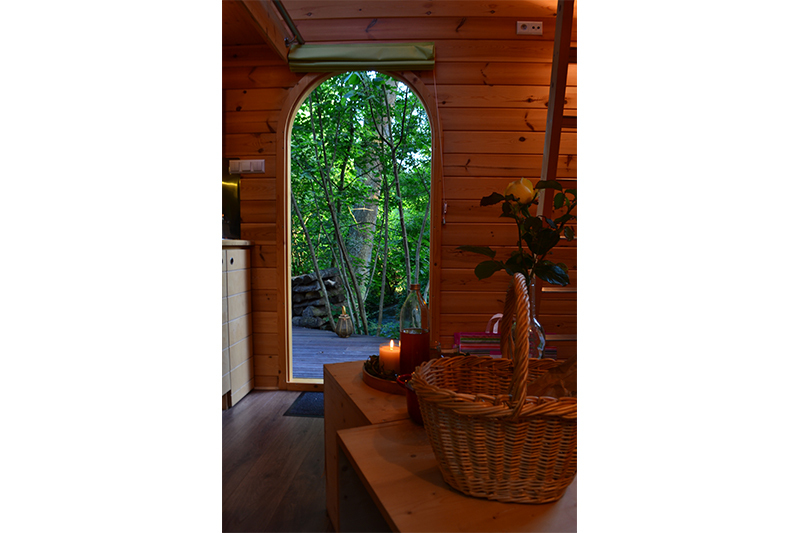 This cabin-spa is small but very well designed and equipped for a comfortable stay : a mezzanine bed for 2 with a window on the roof to look for the sky, a small living-room downstairs, a well-equipped kitchen with fridge, electric heaters and the heating system, shower and toilet. 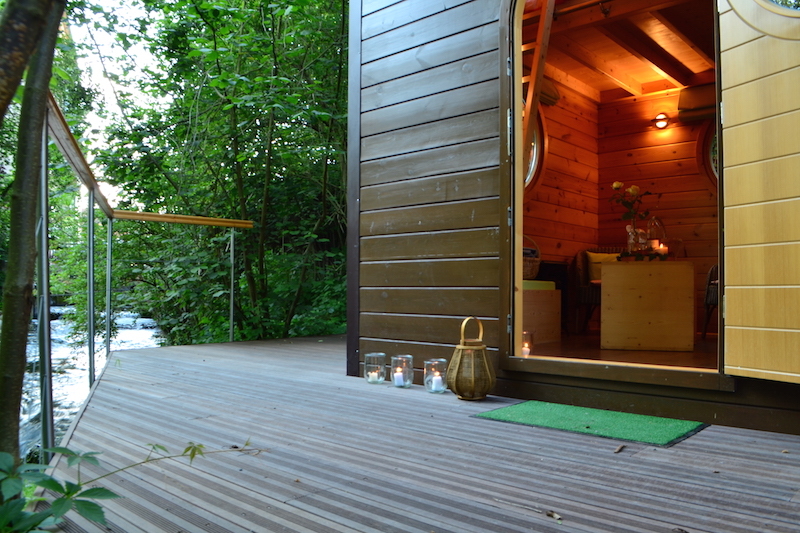 The cabin includes a large deck that can be used in good weather to relax with sunloungers or eat on the table. 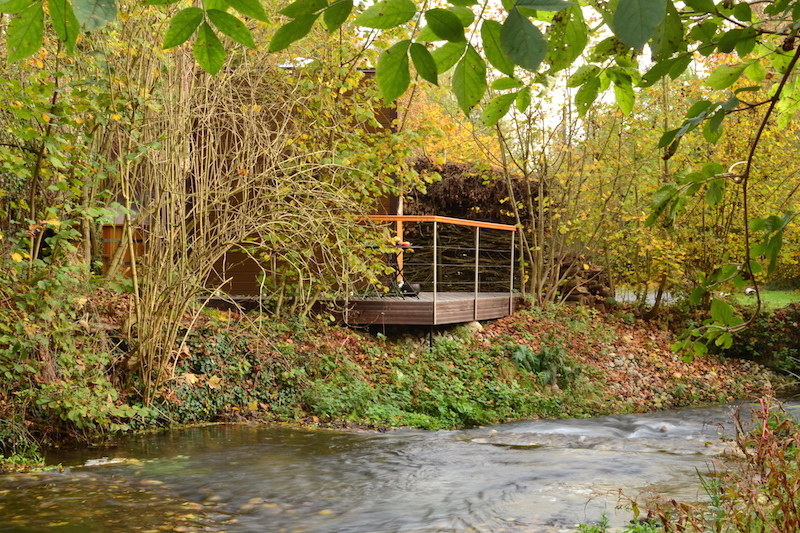 The outside feature includes a private nordic bath on the deck. The nordic bath will be ready at right temperature (39 degrees) upon arrival. Weau feu de bois avec une température de 39/40°. Nous le chauffons à votre demande pour que vous puissiez en profiter à tout moment, le matin au réveil ou après une promenade. Nous vous fournissons également du bois pour entretenir le feu. Need some help ? Nicole is here to answer your questions. Do not hesitate to call or message her. 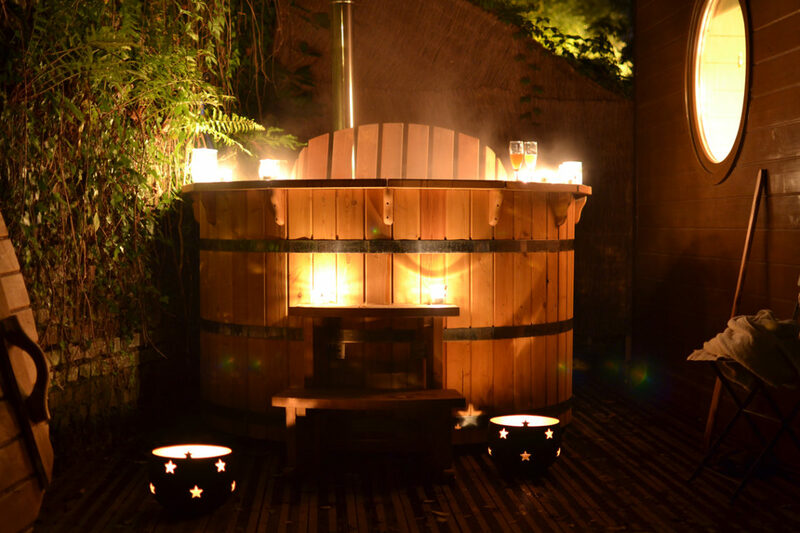 Price includes the wooden heating of the bath during all the stay. 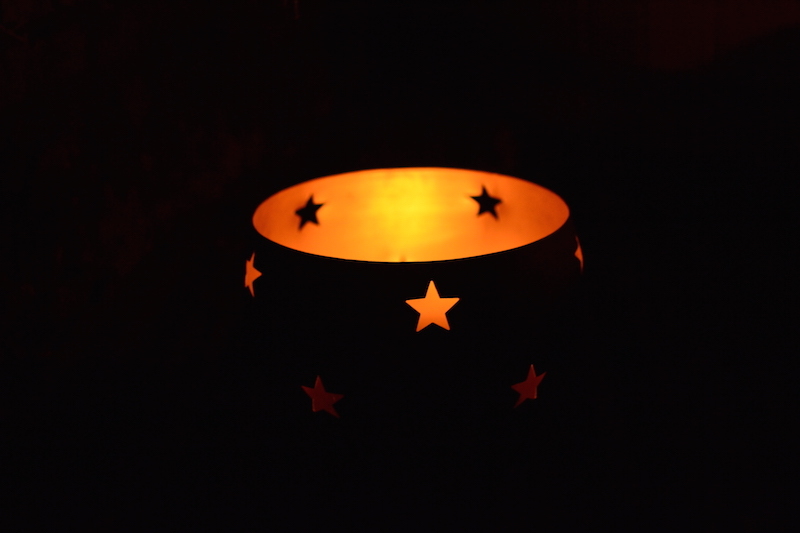 To book this package, select your dates of stay and then the price “Spa break under the stars”. Nicole & François were kind, welcoming hosts, who made certain we had the most relaxing and fun experience possible. The Nordic bath was amazing! 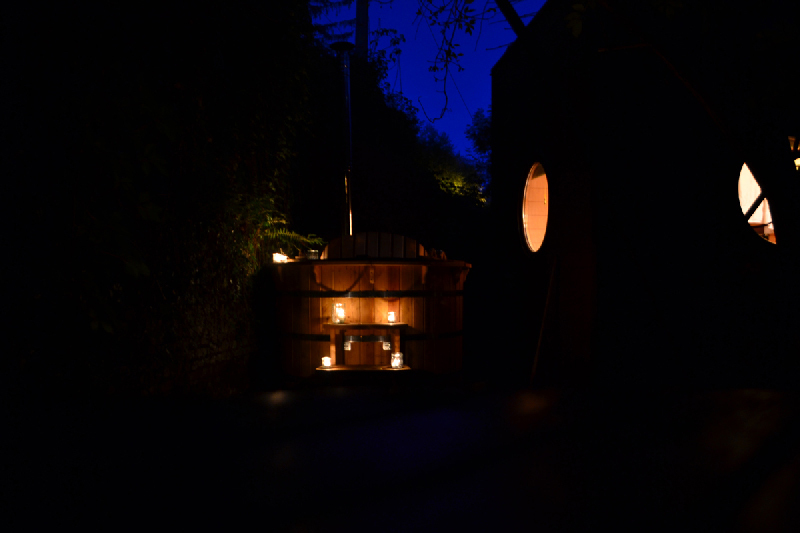 François made sure the fires were prepared and the temperature of the water was just right, morning and evening. The prepared meals were delicious, and they delivered fresh baguettes and croissants each morning. The grounds are quiet and you are never too close to the other guests. Was lovely to wake up to the sounds of the creek each morning. Overall, a memorable, wonderful experience. We will be back! 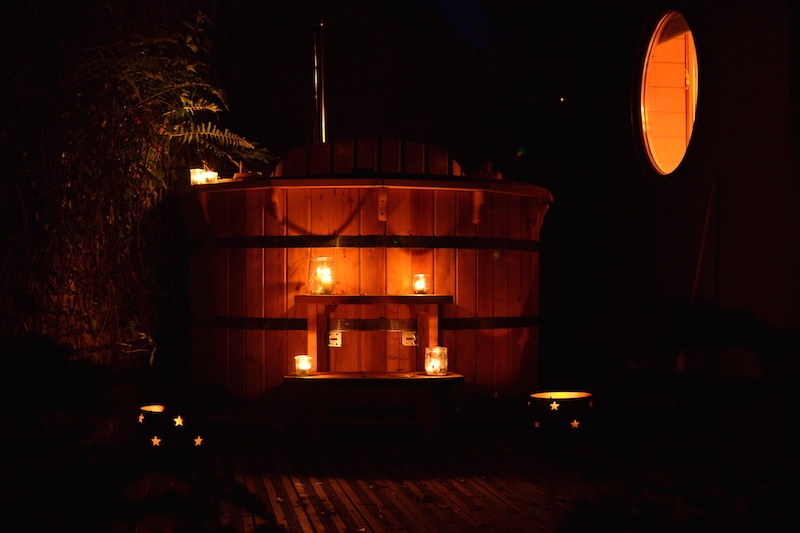 The private Nordic bath was really key to our great experience. Being able to take a bath in the morning, evening, and then even again later at night was really special. The cabin was warm, cozy and had everything we needed, including a shower, stovetop (where we made eggs in the morning), coffee machine and refrigerator/freezer. The bed was very comfortable, and it was amazing to look up at the stars at night, and the foggy tree-tops in the morning. A truly unique experience.